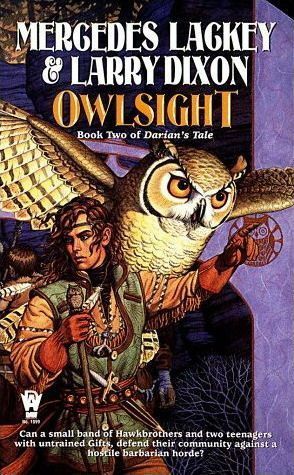 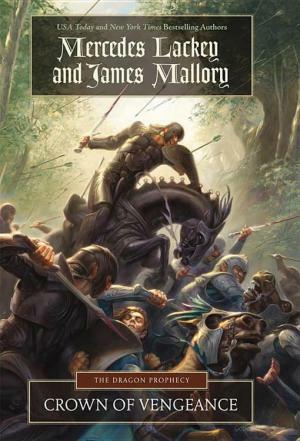 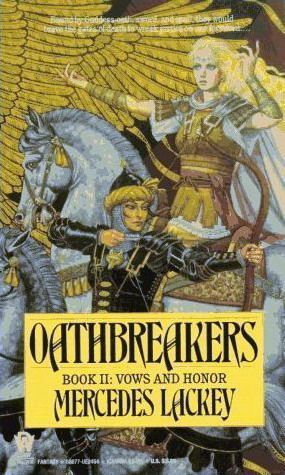 Mercedes Lackey and James Mallory, bestselling authors individually and together, return to the world of their New York Times and USA Today bestselling Obsidian and Enduring Flame Trilogies with Crown of Vengeance. 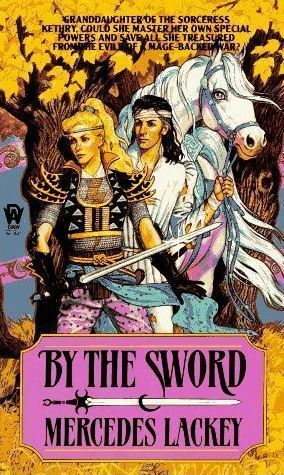 Crown of Vengeance is an exciting fantasy adventure that will appeal to fans of Mercedes Lackey's Valdemar series. 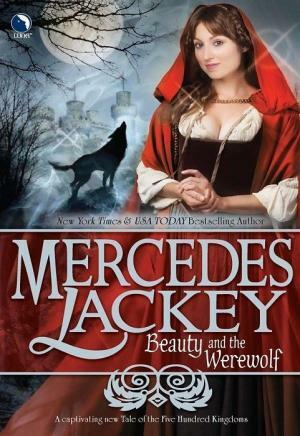 No previous knowledge of Lackey and Mallory's collaborations is necessary to enjoy this fast-paced, action-packed novel, but returning readers will be excited to discover this amazing story. 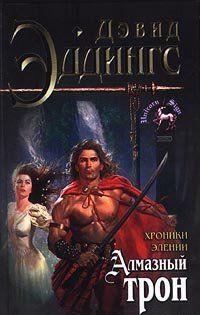 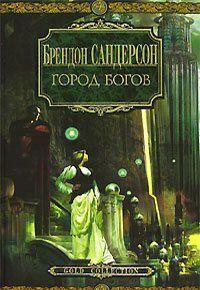 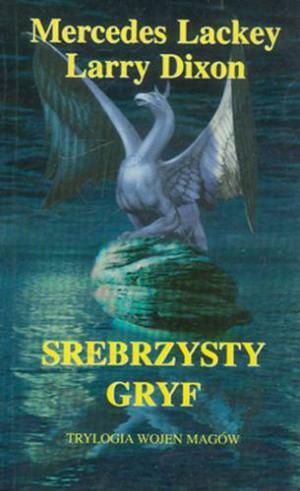 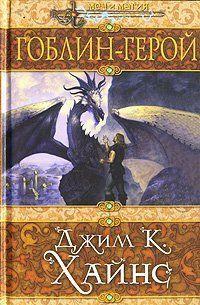 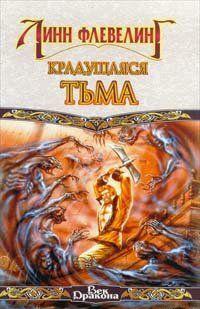 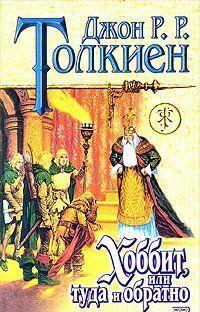 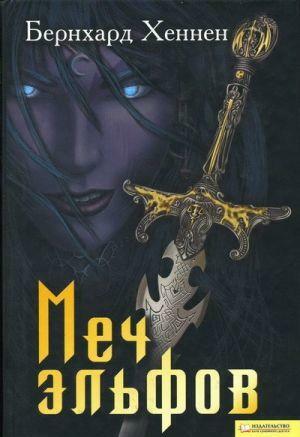 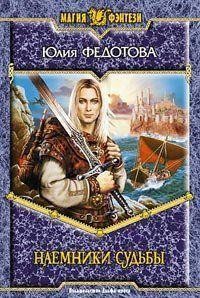 Комментарии к книге "Crown of Vengeance"